I love Instagram. Like really love Instagram. After my wobble at the beginning of the Summer I feel more settled. The community I once craved is sneaking back into my tiny little squares and I’m happy. The one thing I have noticed though is the little game of follow/unfollow some larger accounts seem to be playing. Mate, I’m not stupid. Please carry on, I’m not following you back. If you engage with my posts then i’ll pay attention. This game though does knock your confidence. I know I said in a previous post that numbers isnt everything but deep down it is. Who knew you needed 10k for the swipe up feature. That feature was key to driving traffic to this little space on the internet. I’m determined to get there again but I’m not holding my breath.At the moment community is key. A positive comment can really boost your mood. If you are an Instagram addict like myself you have a key set of accounts that you stalk on a daily basis. 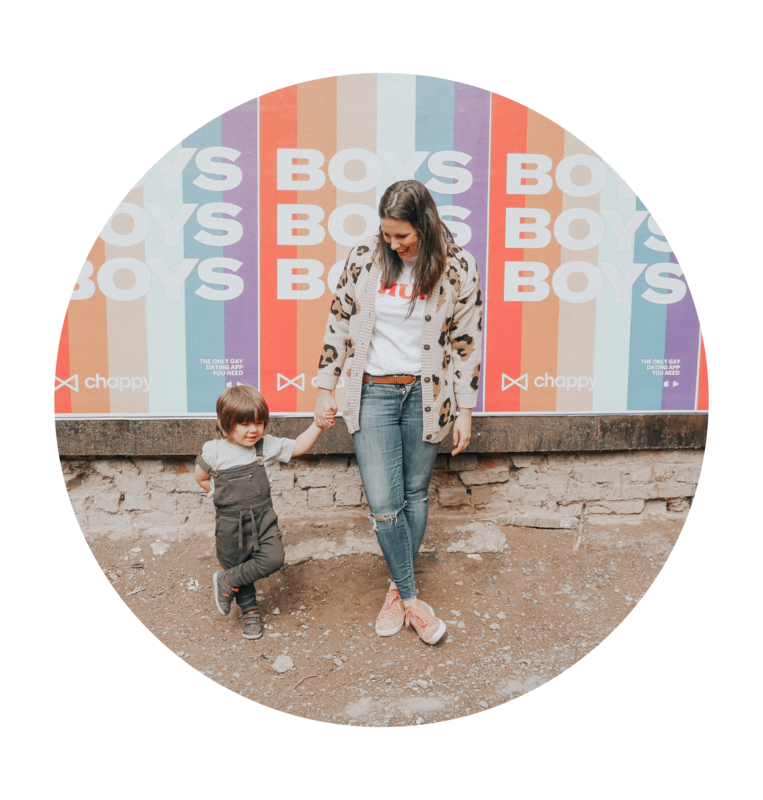 These I call my FAVOURITE NINE… In my 7 years on the gram these mighty mamas have all been supportive, have made me laugh out loud and 2 I have had the pleasure of meeting over a cup of coffee. They are the modern day pen friends. If you are not following these Insta Mamas then click that follow button! If you can recommend any accounts that I should be following drop me a comment below.